Baja California seems like the perfect place to recreate that Italian sense of wine. Both are peninsulas with rolling hills of heat and fresh ocean breezes, perfect for a multitude of grape varieties. Food is central to the culture, like it is in Italy, with most Mexicans in the area practicing some sort of agriculture, aquaculture, or livestock herding. 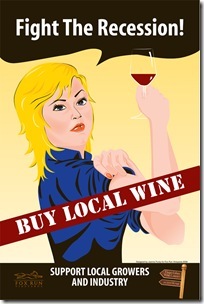 Finally, both have a bustling tourist industry more than ready to accommodate wine loving visitors. Mark my words, Baja California is on the rise as a wine destination. My dear pal took me to Baja’s wine country – the Valle de Guadalupe near Ensenada – to lunch under the pine trees at Drew Deckman’s new seasonal restaurant at the charming Mogor Badan winery…there is no dearth of fine eateries in the Ensenada area. 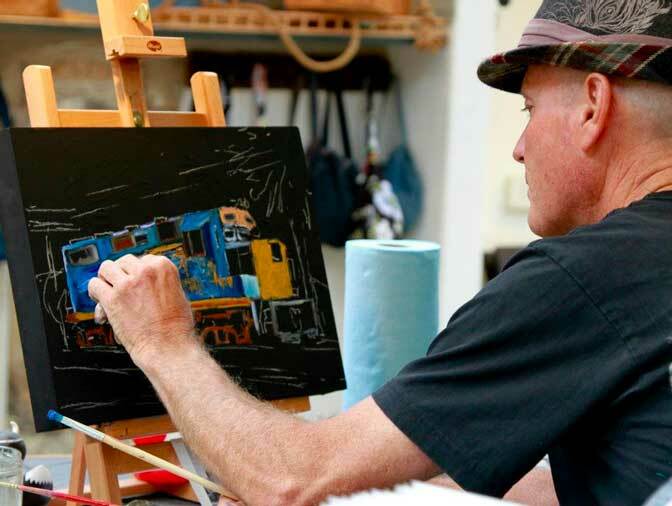 And all take full advantage of what the region offers including organic produce; regional cheeses in both the farm and European styles; hand-crafted wines that are winning accolades throughout the world, and meats and seafood that are cultivated locally. 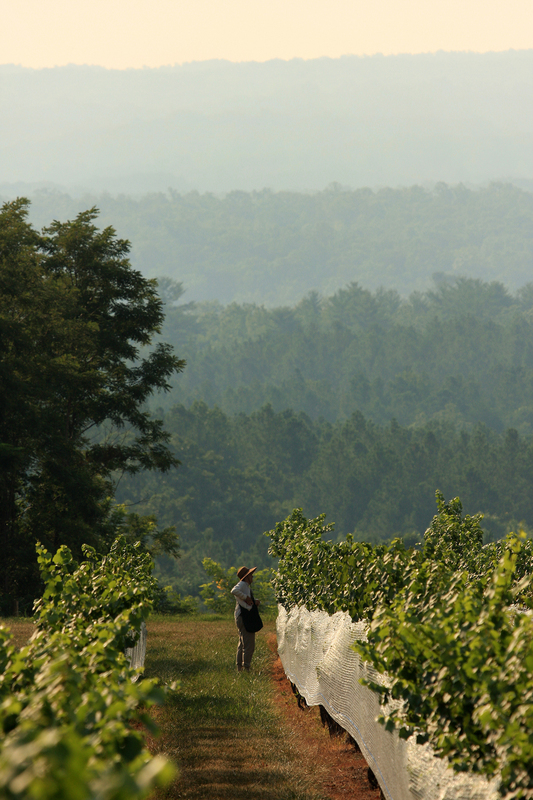 A set of beautiful pictures of Virginia vineyards from Silverthorn Films (copyrighted). This best of Virginia wine top 10 list is pulled from my experiences living in and around Virginia for the last 5 years. 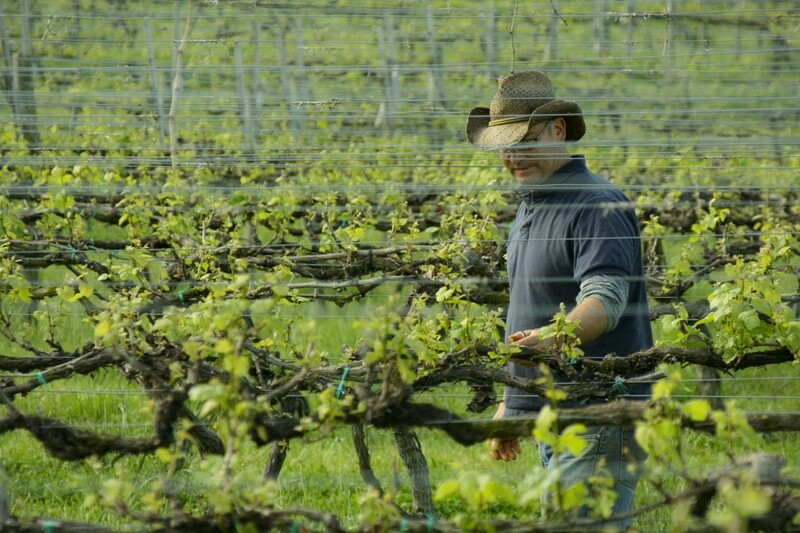 It includes local sources, tips from vineyard owners, top chefs, and important local critics. Enjoy! 1. Any list has to start with the Norton grape. 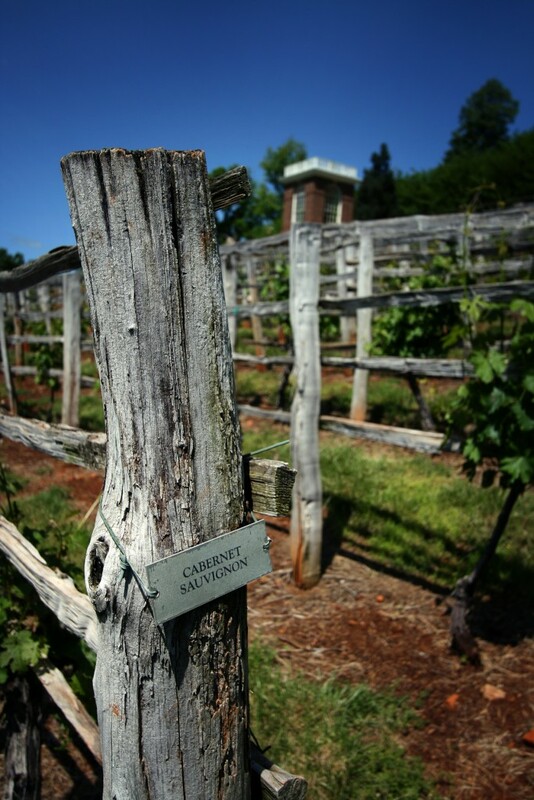 Widely considered to be America’s only native grape it was first planted here in Virginia several hundred years ago. Today it is still only grown here in America in Virginia and Missouri. 2. 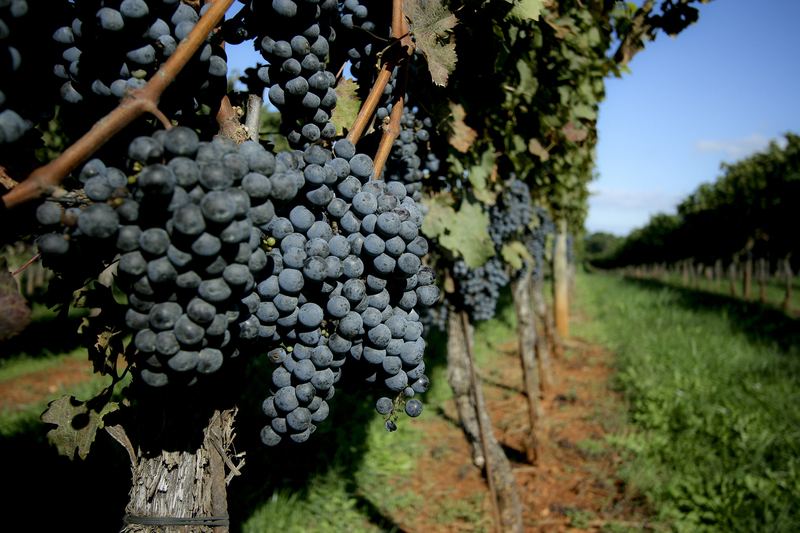 After the Norton grape, the most popular and awarded winning grapes coming out of Virginia are the (red) Petit Verdot, Cabernet Franc, and (white) Viognier, Petit Manseng. Ask for these varietals when visting your local wine store for the best of Virginia viticulture. Potomac Pointe Viognier Reserve, 2009. Williamsburg Winery Adagio, 2007 (red Bordeaux blend). 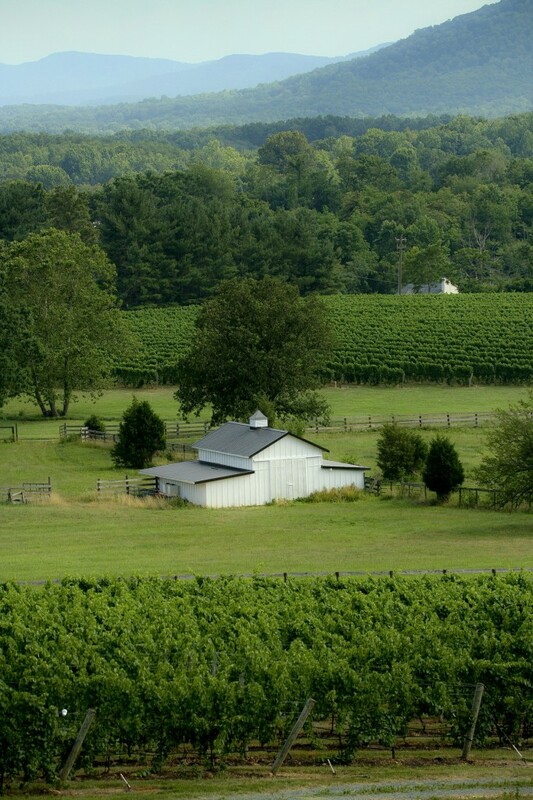 More information on Virginia’s bronze awards, including one dessert wine, can be found on Richard Leahy’s blog. 4. 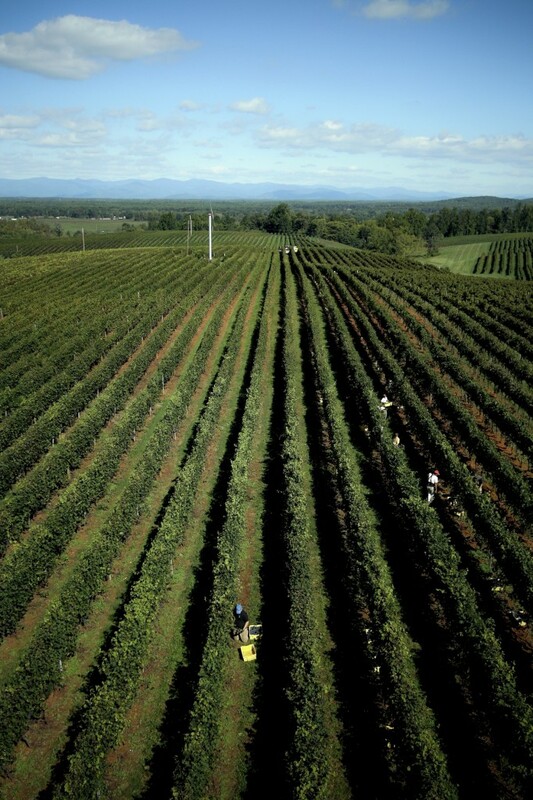 In our biggest local event, the Virginia Governor’s Cup, that includes all the vineyards in Virginia, gave the 2010 top prize for red to King Family Vineyard for their 2007 Meritage. And, the top prize for white was given to newcomer Paradise Springs Winery for their 2009 Chardonnay. A full list of the red winners (pdf) and white winners (pdf). 5. In a bit of pop culture the White House and the Obama’s have been making waves in Virginia’s wine world. First in 2009 when they selected Thibaut-Janisson as the sparkling wine for their first State Dinner. 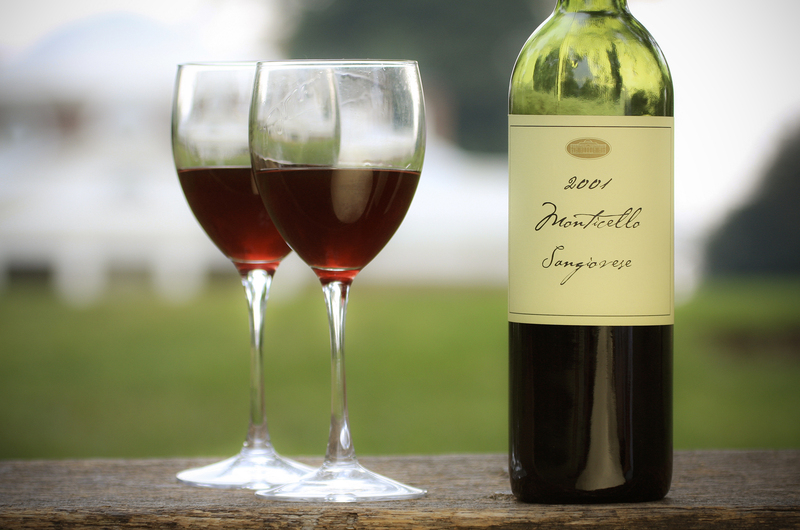 Then again in 2010 for the Governor’s Ball when they selected Sugarleaf Vineyard’s 2008 Petit Manseng, one of Virginia’s few African-American owned vineyards. 6. 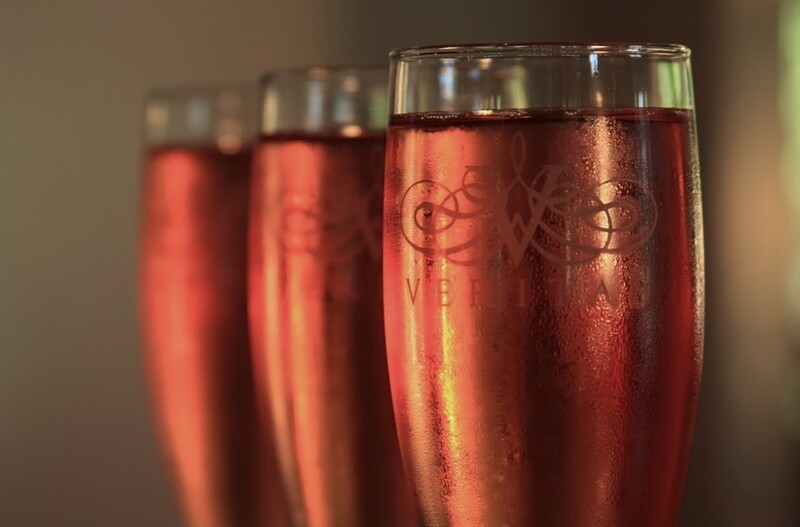 Not to leave out sparkling wines, Keswick Vineyards invited together some of the best critics to perform a blind taste. The results revealed these critic favorites: Prince Michel Sparkling Wine, Afton Mountain Vineyards Tete’ de Cuvee, and the Kluge Estate SP Blanc de Blanc. 7. 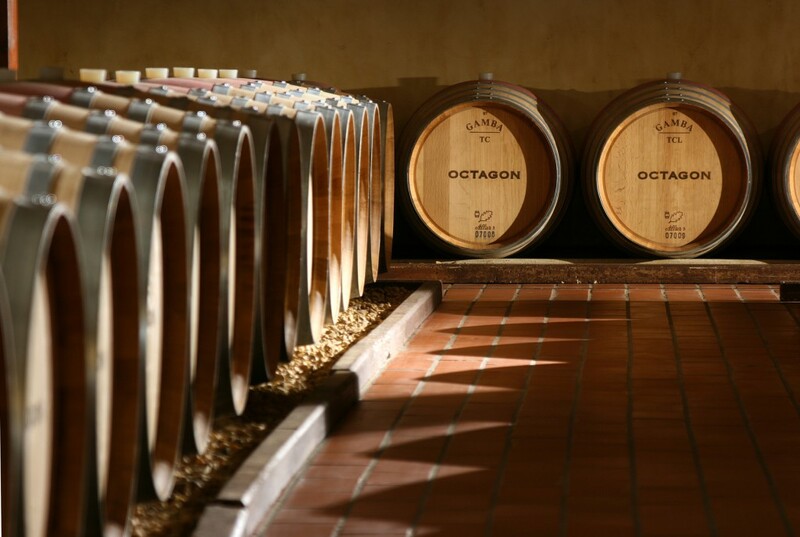 To improve our skills, Virginia Tech has a growing selection of oenology courses and a Winery Design program. 8. 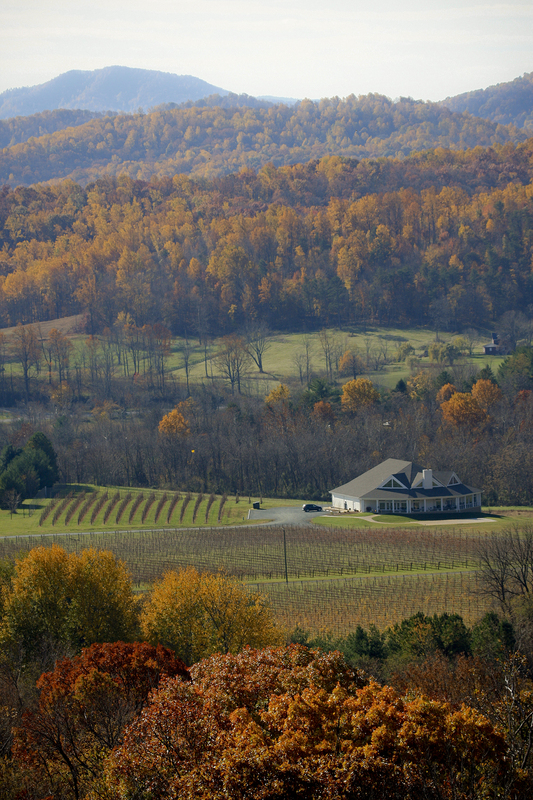 Virginia is home to a growing number of festivals with the biggest two being the Virginia Wine Expo in February and the Virginia Wine Festival in September. 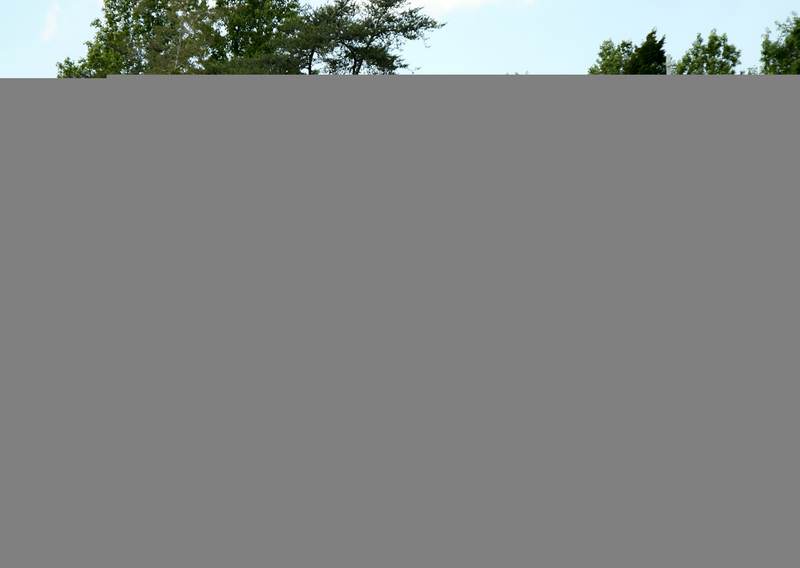 The state government keeps a list of events at Virginia Wine as do several other websites: Virginia Wine Events, Virginia Wine Festival, and Peaks of Otter Winery. 9. My favorite media coverage of Virginia wines comes from Flavour Magazine and the Virginia Wine Gazette. There is also an official guide including maps, regions, and newsletter you can get (for free), and an unofficial newsletter. 10. 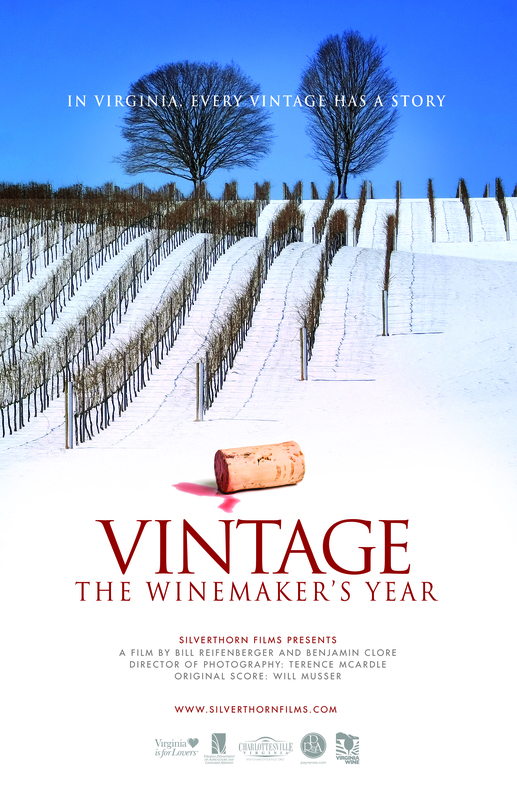 Finally, a documentary on Virginia wine called, Vintage: The Winemaker’s Year. Click to to view the trailer, see the extra footage, or order the DVD.